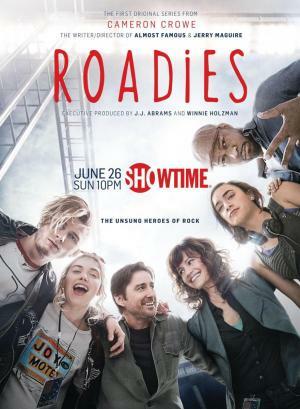 Rate "Roadies (TV Series) (2016)"
"[Crowe] loves his passionate underdogs too much to challenge them in the sustained way that serial TV requires." "The writing is clunky and often irritating. The acting is all over the place."